Good work and a fine wall! Just amazing how you do this stuff, this is the jizzzzzzzzz nick! Just how in the world i ask myself u make such beautiful walls ....the concept and the colors compliment each other perfectly...and i have downloaded all the walls from your lib Atom. Awesome! 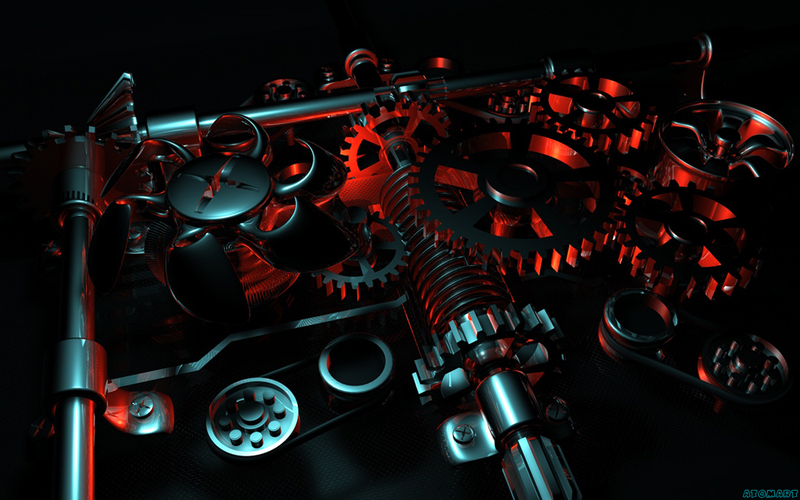 I love the mechanical wallpapers. This will go nice with my setup.